Young Việt Nam national team midfielder Nguyễn Quang Hải has been invited to train with La Liga club Deportivo Alaves this March in Spain. The footballer will spend 10 days with the team and have a chance to watch a match with either FC Barcelona or Real Madrid. Deportivo Alaves joined La Liga in 2016. They currently stand fifth in the table. They made a big impression on June 10 when they beat Real Madrid 1-0. 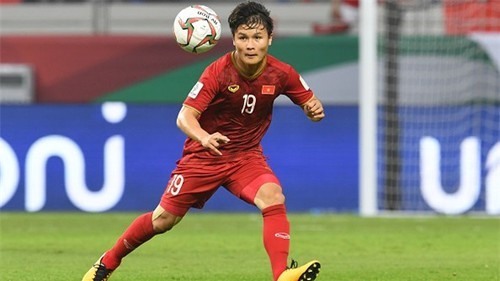 Zing.vn reported that of Hải’s teammates, defender Đoàn Văn Hậu or goalkeeper Bùi Tiến Dũng will join him in Spain.